Very Vegas is the epitome of class, glitz and glamour, exactly what you would expect on the Las Vegas strip. So when you add in the ability to deposit with your mobile bill we’re sure you can see why we at Phone Bill Casino are big fans of the site. With a £5 No Deposit Bonus and over twenty high quality and thrilling mobile slots and casino games, you can play with Very Vegas anytime and anywhere on most smart phones including Android, iPhone and Tablet devices. Lots and lots of bingo, slot and casino games including many in HD. Registering and depositing is incredibly simple and they accept the normal depositing methods such as Visa, Master Card and uKash. They also accept credit through the mobile providers by adding the credit to your phone bill or using your current credit. The majority of the main providers are covered including 3, O2, Orange, Vodafone, T Mobile and Virgin Mobile. A benefit of using your mobile as a billing method to add credit is the increased security element as no bank details need to be given to the site. As well as amazing games, some of them being the best in the market including Money Beach, War Zone and Mayan Moola. You can also get some classic casino games such as Video Poker, Blackjack and Hi-Lo. Very Vegas have some great offers and promotions which are summarised below. 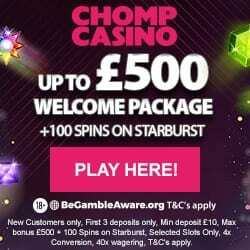 Initially when you register you’ll receive £5 credit as a welcome bonus. This will give you chance to play around on the site and maybe even give something new a try such as blackjack. When you’ve played through the £5 credit you’ll be ready to deposit more, which you can do through your mobile phone. 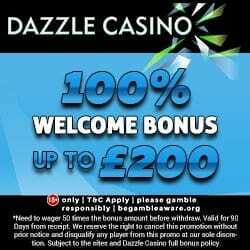 On your 1st deposit Very Vegas will give you an incredible 100% cash match bonus up to £150, which means you could end up with a maximum of £300, which gives plenty of gaming credit. Very Vegas will also give you a 2nd and 3rd cash match bonus of 100%, £50 for the 2nd and £25 for the 3rd. 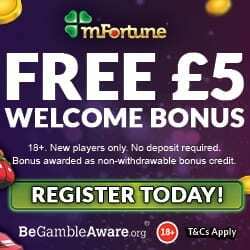 This is an amazing £225 extra in bonus money or £450 in total credit! All you need to do now is visit Very Vegas and register, then you can play when and wherever on your phone, good luck and remember what happens in Vegas stays in Vegas!